2 Bedroom Mobile Home For Sale in Wickford for Asking Price £220,000. 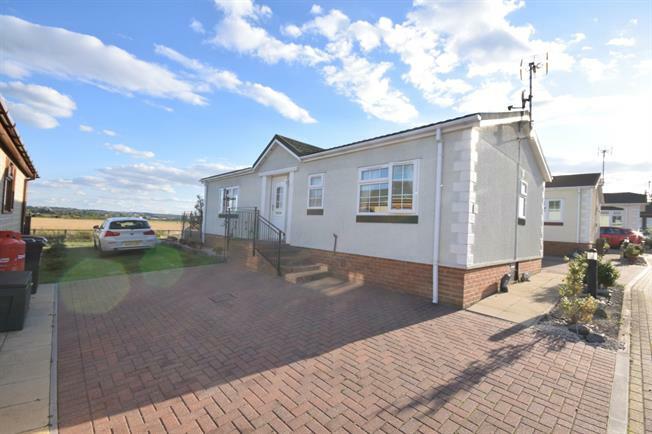 Being offered with no onward chain, and the most stunning field views is this well presented two bedroom park home. Inside the current owner has presented the home to a high standard and the accommodation includes two double bedrooms with en suite and walk in wardrobe to the master, a family bathroom, fitted kitchen + utility and a large L shaped lounge diner with doors out onto the patio with far reaching field views.